Sam Newman is Coming to South! Home > Blog > Sam Newman is Coming to South! 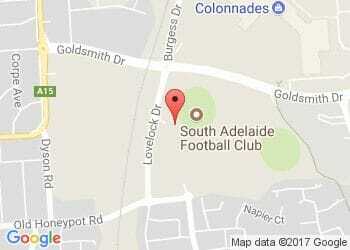 AFL Legend and AFL Footy Show Personality Sam Newman is coming to South Adelaide Football Club! Join us on Friday 22 April, 12:30 - 3:00pm, to enjoy the stories and tales of one of AFL footballs most legendary characters. Seats are $95 per person or $900 per table of 10 and include a 3 course meal and 2.5 hour drinks package.